Marie Grasso works as an associate professor of physical sciences with Palm Beach State College. 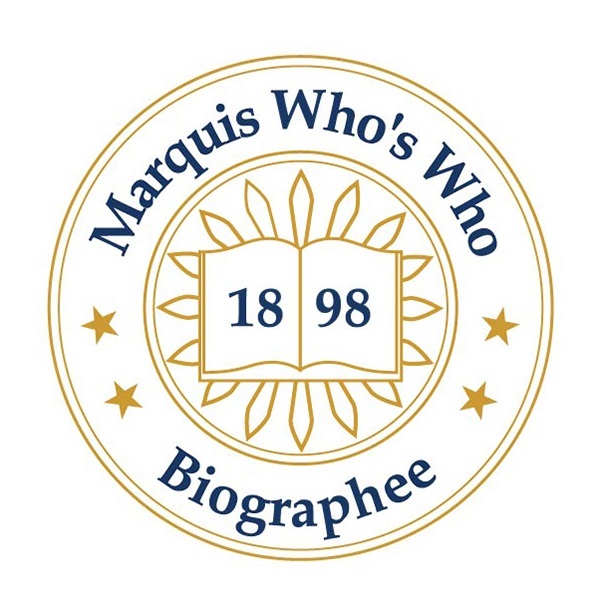 PALM BEACH GARDENS, FL, October 11, 2018 — Marquis Who's Who, the world's premier publisher of biographical profiles, is proud to present Marie Grasso with the Albert Nelson Marquis Lifetime Achievement Award. An accomplished listee, Marie Grasso celebrates many years' experience in her professional network, and has been noted for achievements, leadership qualities, and the credentials and successes she has accrued in her field. As in all Marquis Who's Who biographical volumes, individuals profiled are selected on the basis of current reference value. Factors such as position, noteworthy accomplishments, visibility, and prominence in a field are all taken into account during the selection process. Backed by 35 years of professional industry experience, Ms. Grasso works as an associate professor of physical sciences with Palm Beach State College. Earlier in her career, she joined Adelphi Center for Energy Studies as a research scientist. At first, she only wanted to pursue research, but in the course of her role she was asked to teach new employees how to run different experiments; this sparked her interest in teaching and changed her path. After leaving Adelphi Center, she taught physical science at St. Pope John Paul II High School. Prior to starting in research science, Ms. Grasso earned a Bachelor of Science in physics and astronomy and a Master of Science in physics from Adelphi University. For her professional accomplishments, she has been recognized in the 65th, 68th, 69th and 70th editions of Who's Who in America. Looking toward the future, Ms. Grasso intends to continue passing her knowledge of the field to her students at Palm Beach State College. In recognition of outstanding contributions to her profession and the Marquis Who's Who community, Marie Grasso has been featured on the Albert Nelson Marquis Lifetime Achievement website. Please visit www.ltachievers.com for more information about this honor.